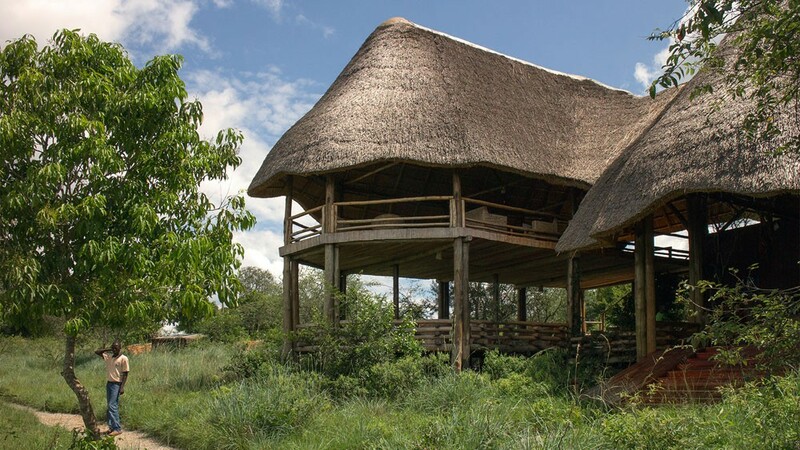 Mburo Safari Lodge is built by Kenneth Nuwagira, a tourism professional from Uganda. 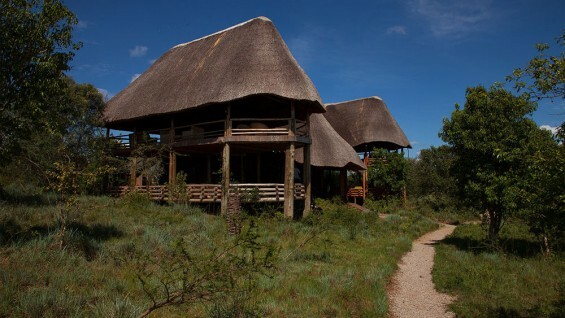 Kenneth used his wide knowledge about tourism, lodges and hospitality to built a very beautiful lodge. 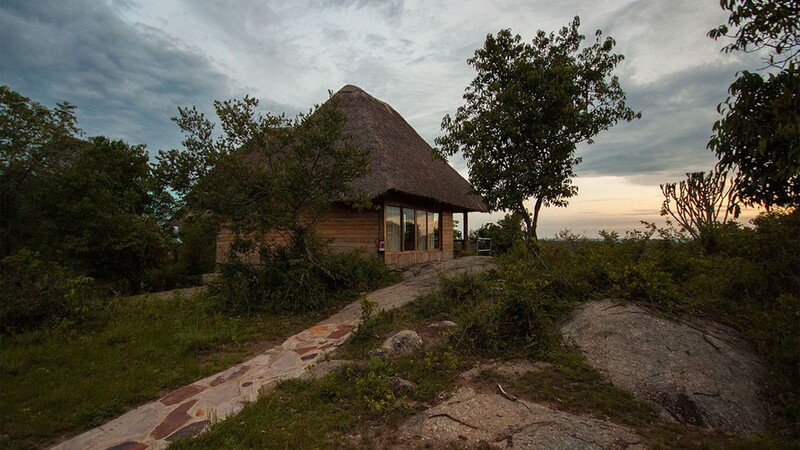 The lodge is built on a hill, overlooking and bordering Lake Mburo National Park. 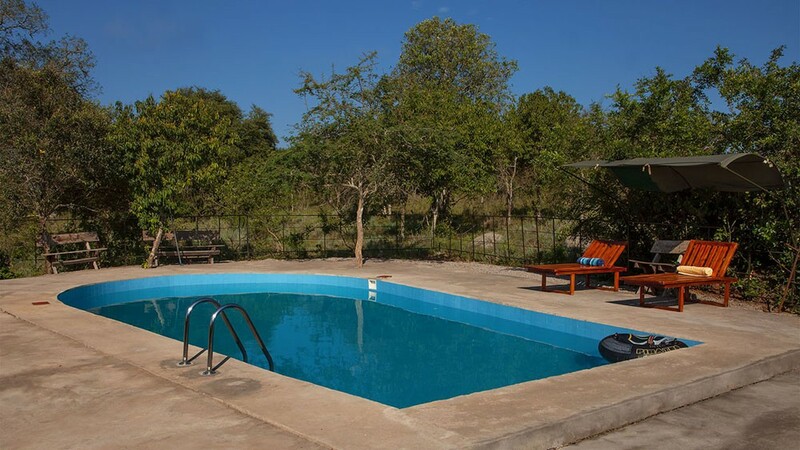 All cottages are made from local materials and have a splendid view of the area. 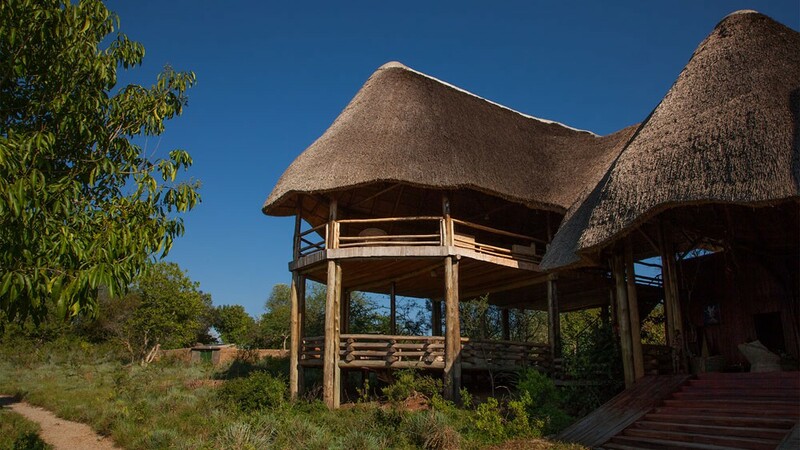 The lodge is built in the best possible way: Eco friendly, luxurious and with the national park, not fenced, so the animals can walk around freely. The lodge is located on the border of Mburo National Park. 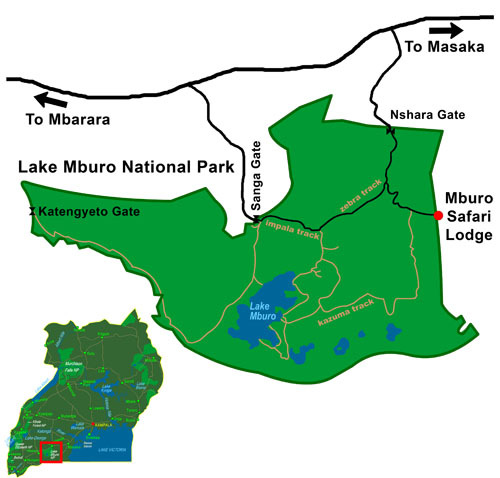 You can reach there by entering through Sanga Gate (when coming from the direction of Bwindi, Kabale and Mbarara) or by entering through Nshara Gate (coming from Kampala and Masaka). Both ways are very well signposted. Green Lodges Uganda is owned By Kenneth Nuwagira from Uganda. 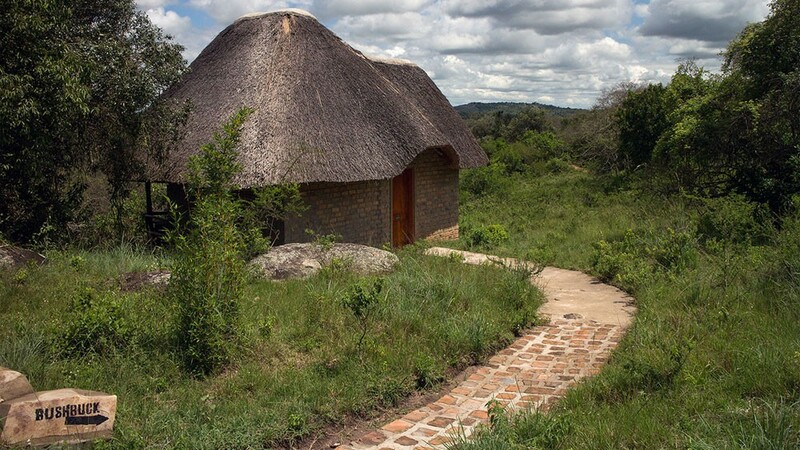 ‘I have started Green Lodges Uganda to make Luxurious and Eco Friendly Accommodations in an affordable way”. 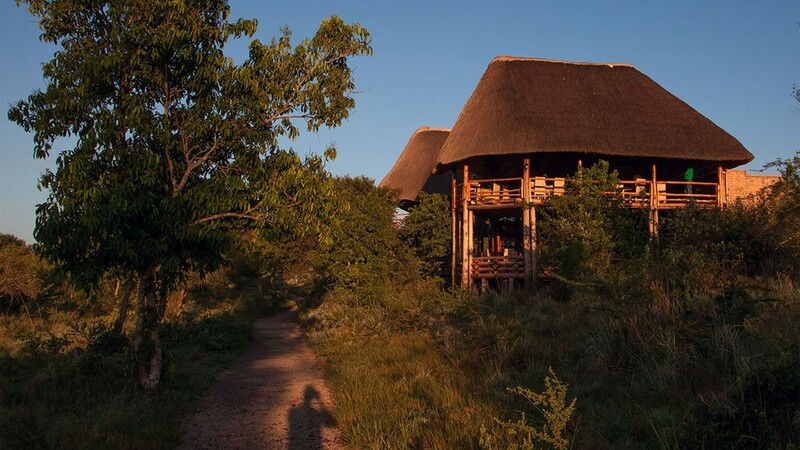 The lodges are built in an African way, but with all the comfort and luxury. A stay in one of our lodges gives people the real African Feeling. Our lodges border a national park, have a good view of the national park and are not fenced, so the wildlife can freely move in and out. 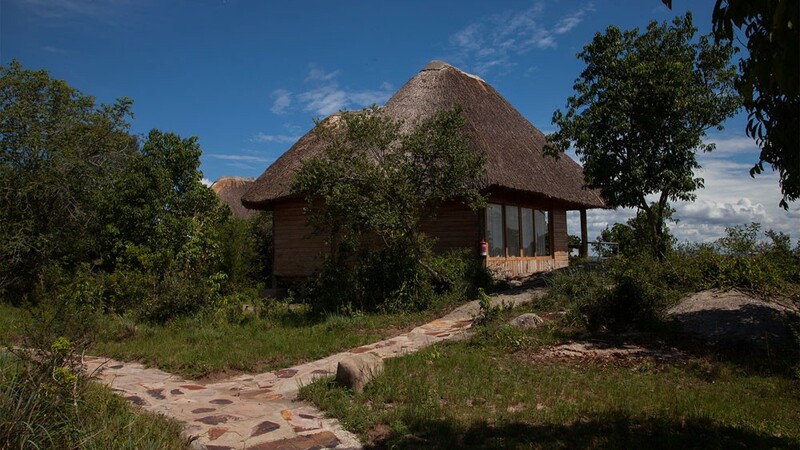 We offer luxury affordable accommodations in the Uganda National Parks in an eco friendly way where we conserve the environment and support the local communities around the national parks. 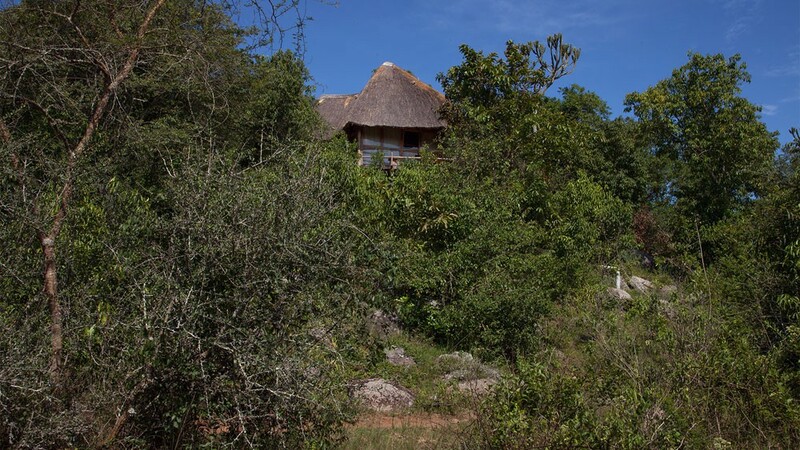 Mburo Safari Lodge is a luxury and eco friendly lodge in Lake Mburo National Park. Relax in one of our luxurious cottages, all raised on a wooden platform, stylishly and thoughtfully designed for your absolute comfort, convenience, and pleasure. 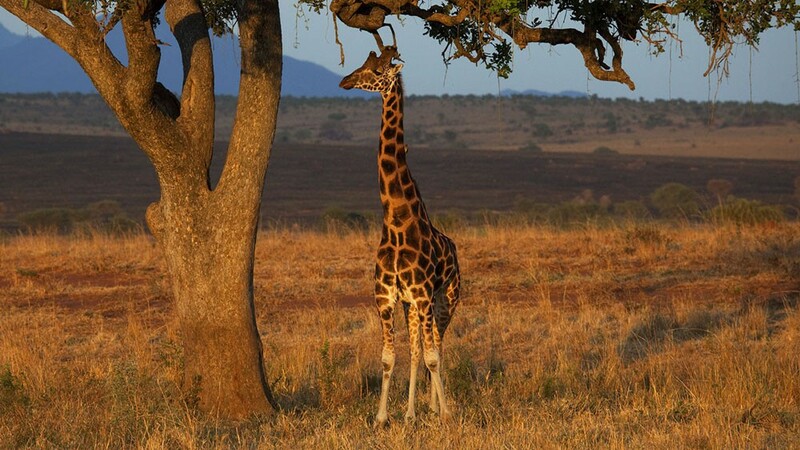 All cottages have a splendid view of Mburo National Park. Come and see this beautiful and special park yourselves. 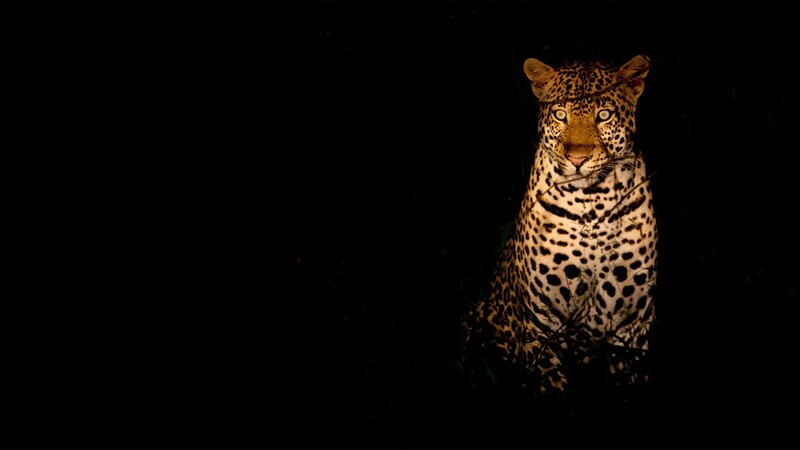 There are 68 mammal species, some of them not found elsewhere in Uganda. 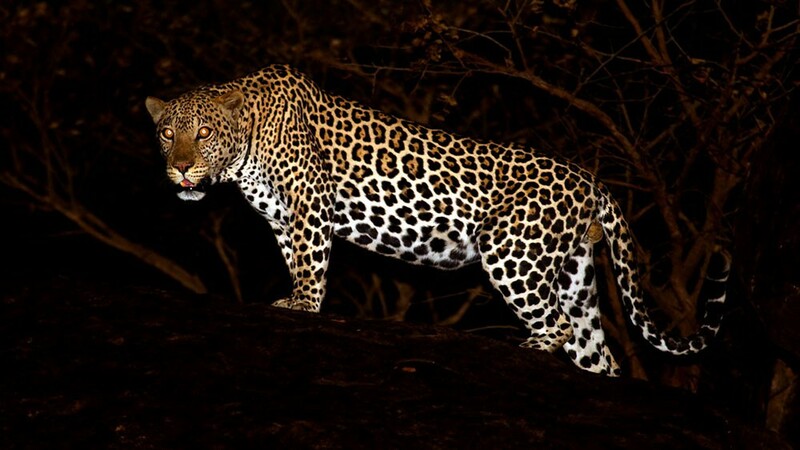 Mburo might be the best place to see leopard, especially during the night game drives. We are building a new, eco friendly lodge in Kidepo Valley National Park. The lodge will be luxurious and affordable. All five cottages will be built from natural materials, covered with a grass-thatched roof, perfectly blending in the environment. All cottages will have a large and private balcony, to view the animals on the plains of Kidepo Valley National Park. 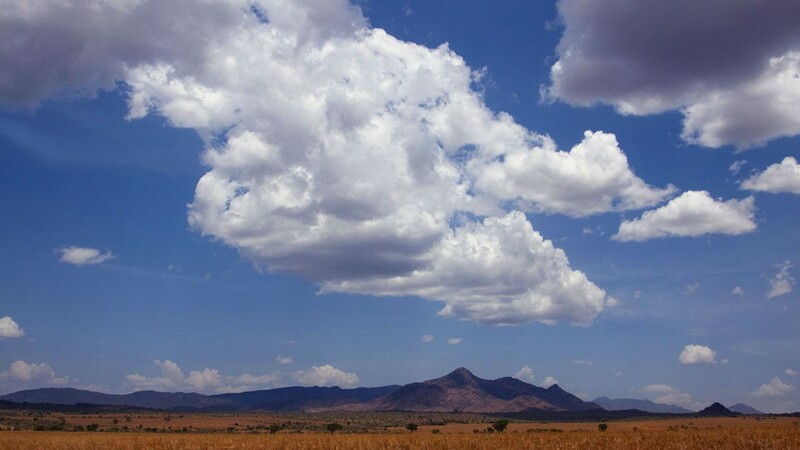 Kidepo Valley is one of Uganda’s finest national parks, with high chances of seeing Lions, Leopards, Cheetahs, Giraffes, Elephants and large herds of Buffalo.